Women's Shorts and Skirts Direct Alpine, Made in Europe - Direct Alpine s.r.o. Women’s universal light shorts with an interesting tailored cut. Lighter functional stretch material. 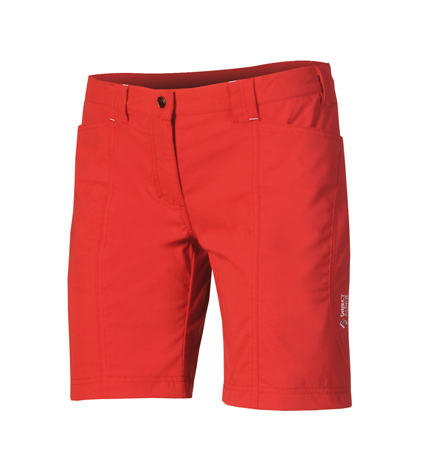 Comfortable practical shorts for a wide range of uses. 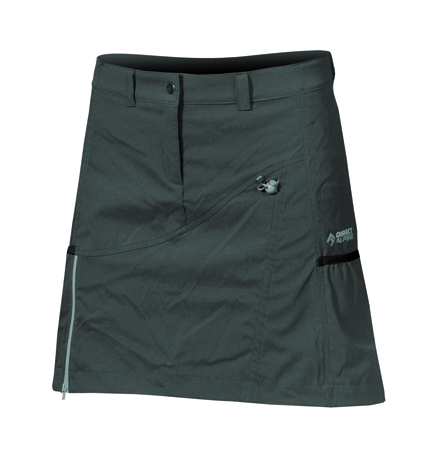 Light, comfortable, leisure skirt for everyday regular wear and light outdoor activities. Comfortable stretch material for maximum comfort of customer. 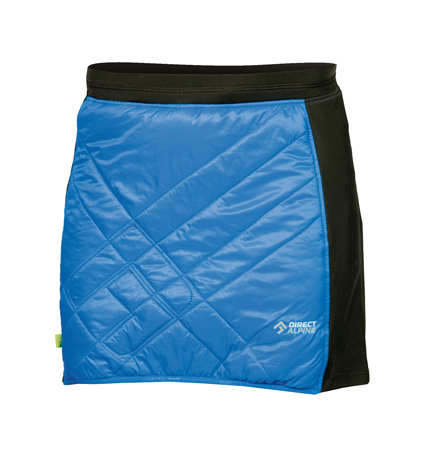 Sporty skirt insulated with excellent Primaloft ® insulation to provide increased thermal comfort. Anatomical fit, minimal weight, comfortable softness and excellent compressibility. 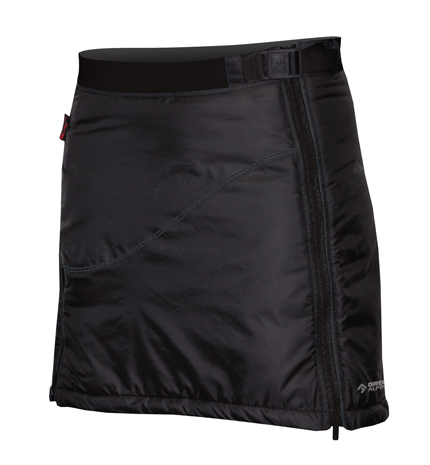 Insulated skirt, now with the wonderful PrimaLoft® Silver to give it extra warmth and softness. Simple but well designed cut, low weight, soft and very packable. Great for most winter activities such as skiing, outdoor, hiking, or even for everyday wear.